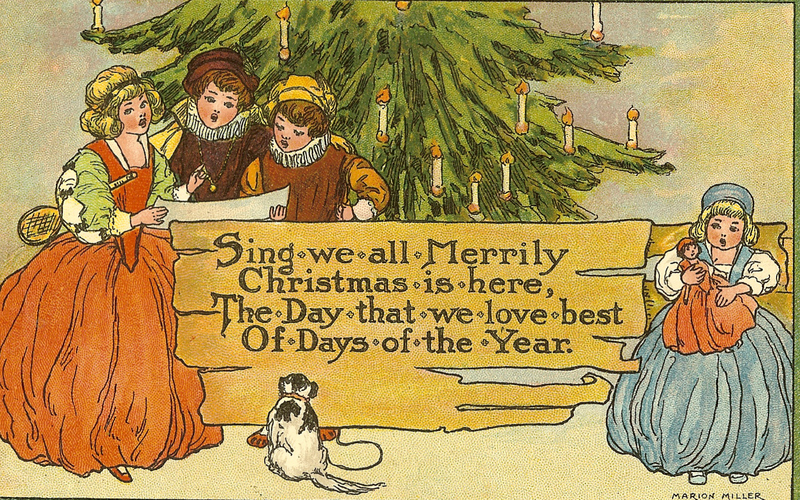 Merry Christmas to All from Bygone Books! and Festive and Joyful Holidays! !